PHIPPSBURG- Barbara (Curran) Alexander, 82, of Sebasco Road, died on Sunday, September 2, 2018, at Winship Green in Bath, Maine. Barbara was born on February 28, 1936 , the daughter of Evelyn (Pratt) and Howard Curran. Barbara is predeceased by her husband, Russell Alexander who she married on July 11, 1953 and together they had three daughters. Barbara was a homemaker and worked for many years at Reny’s in Bath and at Rock Gardens Inn in Sebasco. She enjoyed spending time with family. She was a very talented crafter and lovingly made clothing for her family, trying her hand at any project and knitting sweaters for each of her grandchildren, who were her pride and joy. She was active for many years on Bath Police Auxiliary and was an excellent bowler and spent many years on the Wednesday Night Ladies league. 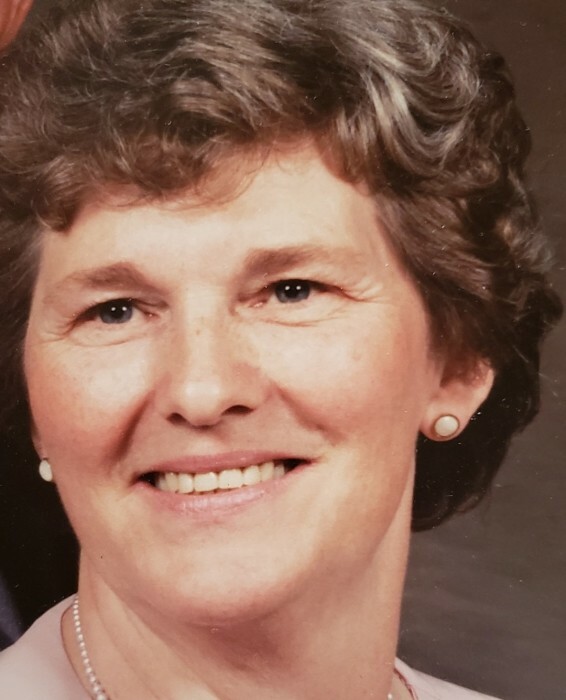 Barbara is survived by her three daughters, Donna Keller and partner, Dave Ouellette of Brunswick; Doreen Gilliam and husband Henry of Phippsburg; and Deletra Wells and husband Jason of Palermo. Barbara is also survived by 6 grandchildren, 6 step-grandchildren and 9 great-grandchildren. She is survived by two sisters, Mary Cousins of Cornish and Priscilla Durrell of Brunswick, sister-in-law Hildegard Green of Bath; brother-in-law Henry Alexander Jr., and wife Natalie of Phippsburg; brother-in-law Duane Alexander of Palermo; and sister-in-law Ruthie and her husband Dr. Peter Doan of Bristol, NH; sisters-in-law; Naomi Alexander, Sally Alexander and many nieces and nephews. Barbara was predeceased by two half- brothers; Edwin Green and Alfred Green and many brothers and sisters-in-law. Visiting hours will be held from 4:00 – 6:00pm at the David E. Desmond & Son Funeral Home, 638 High Street in Bath on Thursday, September 6, 2018 with a Christian service of remembrance at the same location on Friday, September 7, 2018 at 11:00am. Burial service will follow immediately at Morningside Cemetery in Phippsburg. In lieu of flowers and at Barbara’s request, donations may be made to the Phippsburg Fire Department. The family wishes to thank the staff of Winship Green and Constellations Hospice Care for their excellent care and support.